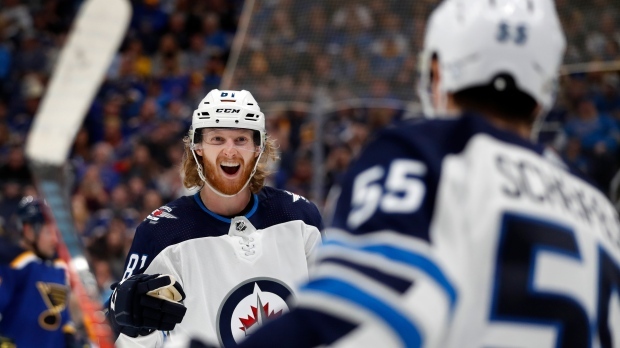 ST. LOUIS -- Kyle Connor and the Winnipeg Jets got back on track by sticking to the same way they wanted to play all along. 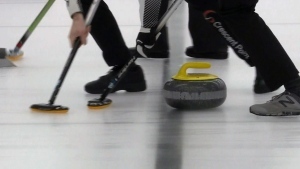 A former champion curler from Saskatchewan is running experiments aimed at developing an optimal technique for sweeping, which he says the sport is currently lacking. 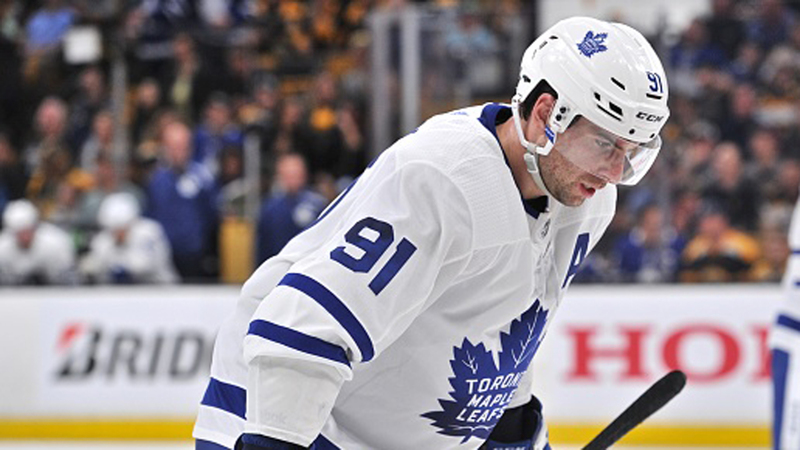 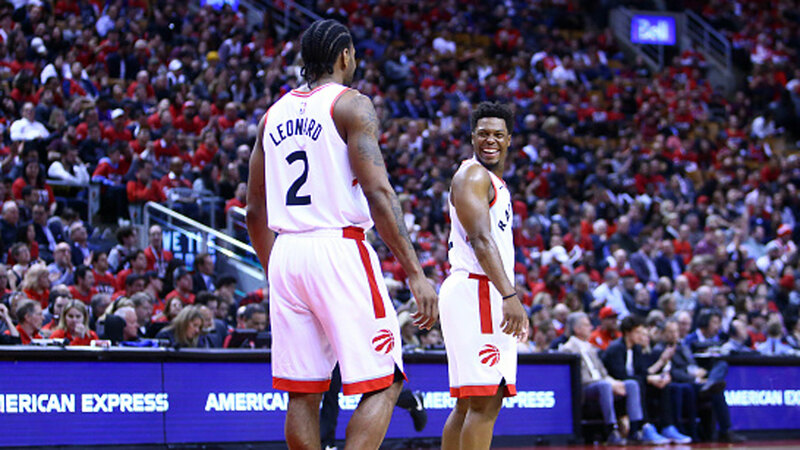 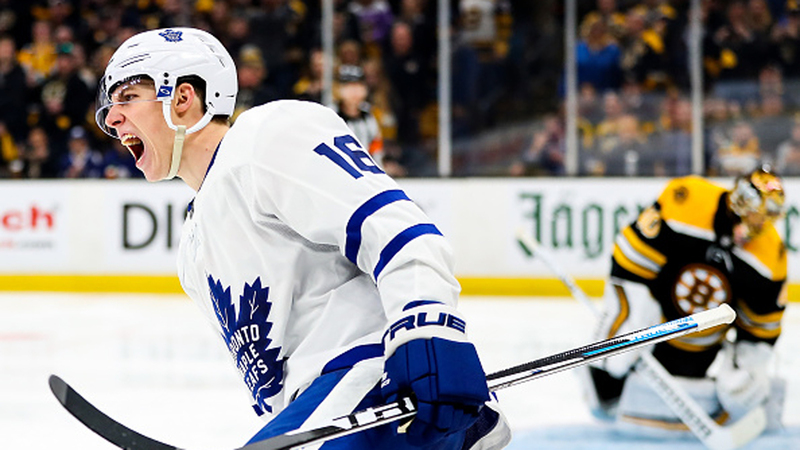 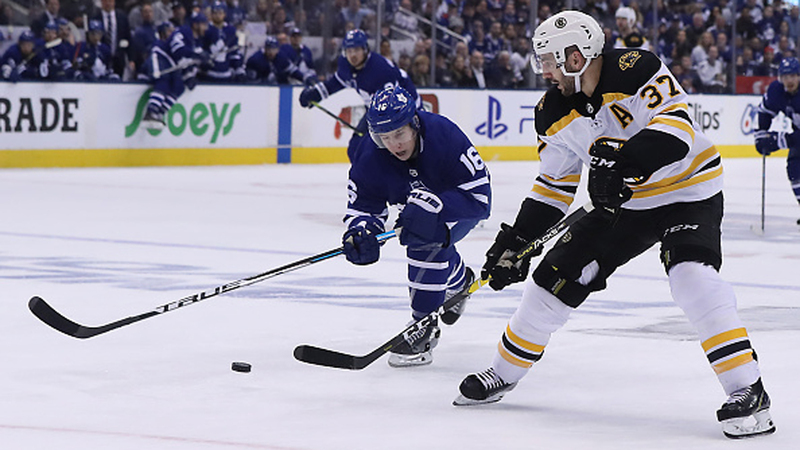 Why could this year be different for Leafs?